Before beginning any craft, students should have some background activity or lesson that connects to the craft they are making. This helps to develop interest in the craft, and can promote discussion among the preschoolers. Their inquisitive minds will burst with questions for you, the teacher. With that being said, it is a good idea to do the literacy portion first. Sit the children down in the reading area and read them the book Zack’s Alligator by Shirley Mozelle. This is a great way to get students interested in alligators as pets. Students will likely use what they learn in this book to do things with their own pet alligators that they make. Once you read this book to the students, continue on with the alligator preschool craft. This craft can be a messy one simply because it involves paint and possibly glue. Teachers should prepare an area for painting. Students should be able to manipulate paintbrushes and glue bottles before beginning this craft. 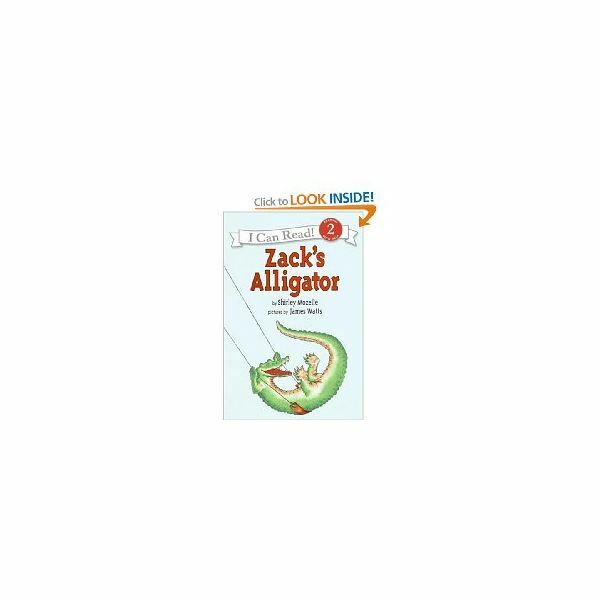 Follow up the literacy portion of this lesson by discussing alligators – specifically their large mouths and teeth. Begin this craft by preparing the craft area and gathering the materials listed below. Ask children to sit down and follow the instructions below to complete the alligator preschool craft. Give each child a clothespin, paintbrush and some green paint. Ask each child to paint their clothespins green. Allow a few minutes for the green paint to dry. Once the green paint is dry, instruct the students to put 2 white dots on the top of the clothespin for eyes or to glue on the "eyes". Students should put dots of white along the edge of the handle of the clothespin for teeth. If students used white paint for eyes, help them to put black dots of paint on the white to complete the eyes. It is important that students are encouraged to discuss their alligators as they work on their craft. Students may want to talk about alligators in general so encourage this by discussing where alligators live and what they eat. Once the alligator preschool craft has dried, ask students to name their alligator pets and allow them to take their creation home to play with.